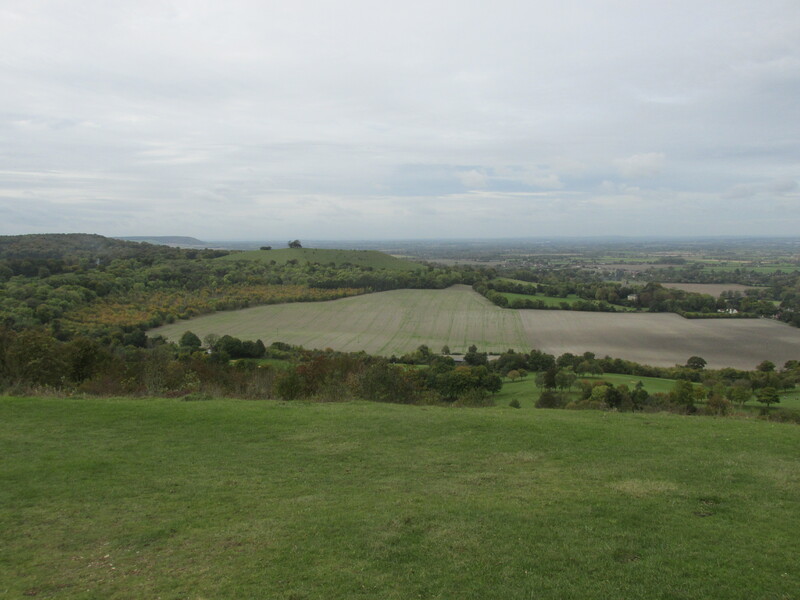 Starting from the historic town of Princes Risborough, we explore the rolling hills and beautiful woodland of the Chilterns. We pass Chequers, the country residence of the Prime Minister, before returning along the Ridgeway. If you want to use this local walk as training opportunity for navigation, please contact the archivist (archivist”ÄTT”ouwc.org) to get a second map.